We are Everyone; We are Eachother. Everyone benefits when we have a strong community with other vested people, who we can trust & share knowledge. Gary Palmer Jr. started Minting Coins™ because he was frustrated with incorrect & misleading information online. 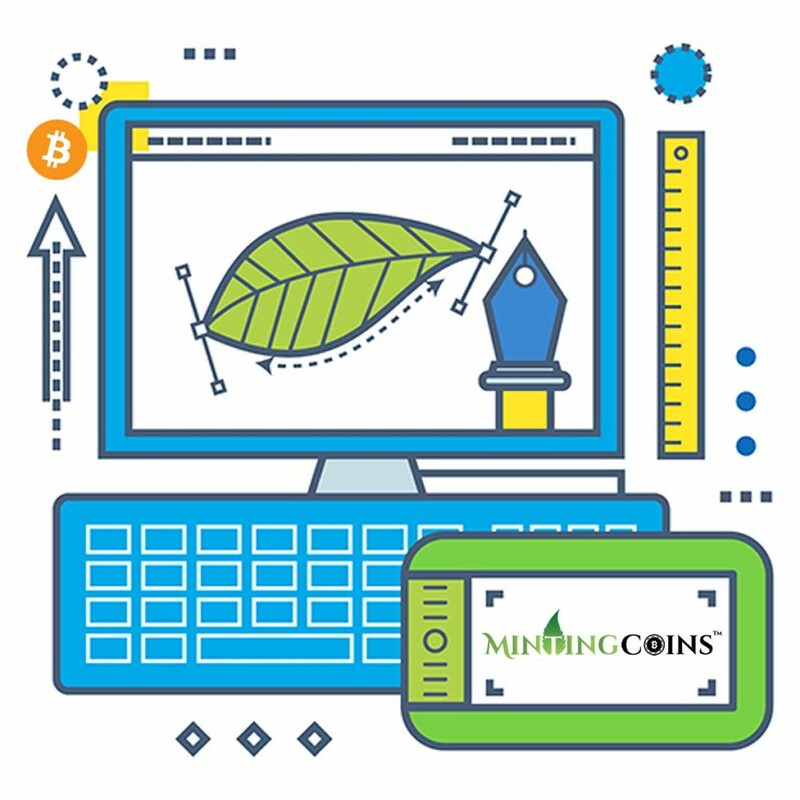 Minting Coins™ is here to facilitate a community of insiders, with the safety of each other’s backs, as this industry is rapidly evolving. Come join us! There’s magic when a group of people work together toward shared goals. We believe teamwork is about individual attitude. It is the drive to help others win, implementing new ideas, and having fun with or without work! Gary grew up with 90’s movies like Waynes World, Clerks, & Shazam. Adriana walks on fire, is gluten free, & speaks more than one language. Scott used to surf the web & send email with command line protocol. The average person doesn’t get this far into a website without having some interest, and more questions. Feel free to contact us, or join our community, today!